Virtual reality is coming fast, and everyone seems to assume that it will be gamers who get to have all the fun first. But there are other applications for VR that could also bring it into the mainstream. “It could very well be business users,” says 16z’s Chris Dixon. 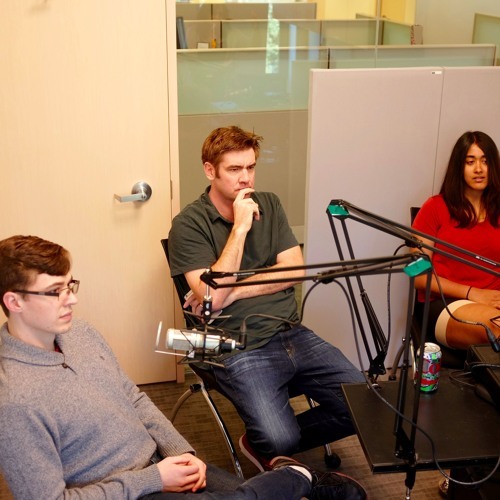 “It’s anything where you would want time travel or teleportation.” Dixon is joined on this segment of the podcast by Saku Panditharatne and Kyle Russell, both on the firm’s deal team, to offer their perspective on how virtual reality is likely to enter all of our lives. This year promises to be the moment when more than a very small number of people will get their first taste of VR. What that looks and feels like, and what that shared experience sets in motion on this segment of the a16z podcast. Chris Dixon starts the conversation. would be great to have biz VR users on the panel, too.